By the time new fuel arrives on site it is often contaminated with dirt and moisture. Transportation in tankers, improper handling, and dirty environments all contribute to the problem. Microbial contamination can also become a concern if fuel is stored for long periods. Traditional “end of the line” or dispensing filters struggle to keep contamination under control. Inline filters have a low dirt holding capacity which results in dirty fuel at the dispensing point. CJC kidney loop filters run continuously and clean all of the fuel while it is in the tank. The cleanliness for bulk fuel tanks with CJC filtration is ISO 17/15/12 or cleaner which exceeds the CAT cleanliness spec. of ISO 18/16/13. 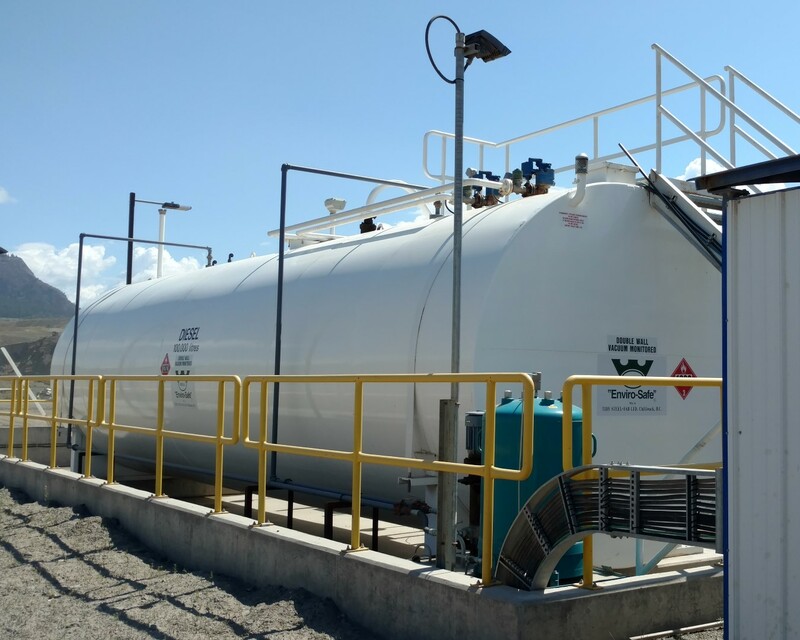 Maintaining clean diesel in the tank ensures clean fuel will always be delivered at the dispensing point.